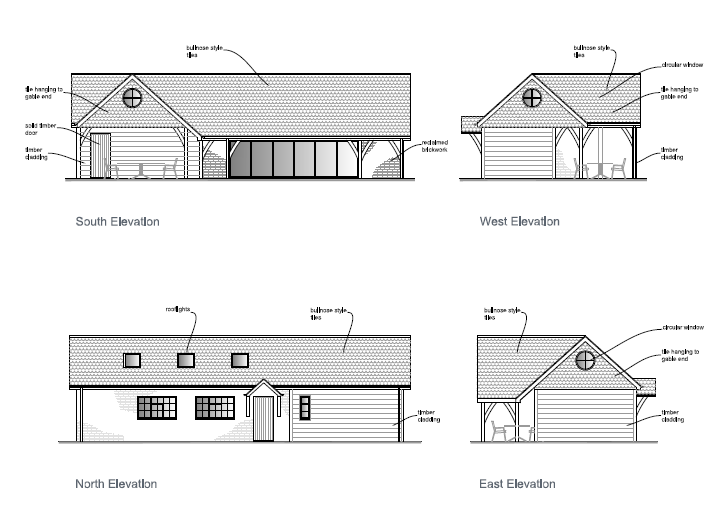 DMP have successfully received granted planning permission from Mid Sussex Council for a single storey pool house and art studio within the grounds of a substantial house in Horsted Keynes. As a result the Client is currently negotiating with contractors to commence work in late summer 2018. DMP undertake measured surveys and detailed drawings for a variety of planning and highway licence applications. 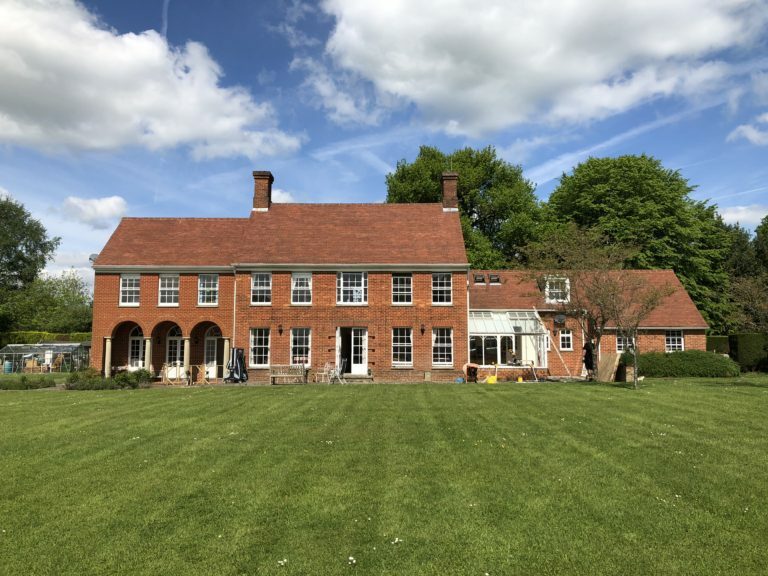 Furthermore DMP work on residential dwellings through to substantial commercial developments tailoring our services to be bespoke for our Clients needs.